In September 2017, we exhibit at the business meeting in Hanoi, Vietnam ! - MARUJYU Vietnam Co., Ltd.MARUJYU Vietnam Co., Ltd. In September 2017, we exhibit at the business meeting in Hanoi, Vietnam ! Hello everyone, this is Utsumi of MJV. In September 2017, We will exhibit at the business meeting held in Hanoi. Exhibited fields: Four-wheel / two-wheel related parts, Electrical and electronic parts, Machine parts, Metal / Resin processing (casting, forging, injection molding, mold, sheet metal, press processing, plastic processing, plating processing etc. ), packaging materials, and others parts etc. 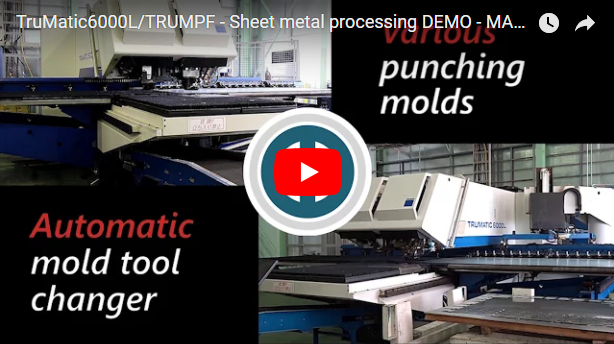 We will exhibit in the field of “Metal processing (sheet metal, press processing)”. We are looking forward to seeing many of you. This business meeting is rooted in the Economic Partnership Agreement (JVEPA) signed between Japan and Vietnam in December 2008. 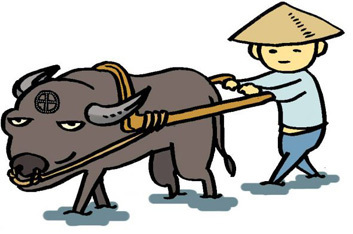 The aim of this agreement is to cooperate with the Government of Japan and the Vietnamese government to develop Vietnam’s supporting industries in order to further strengthen Vietnam’s industrial competitiveness. 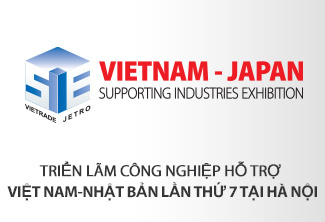 Based on this Japan – Vietnam Economic Partnership Agreement, JETRO has continuously held many parts procurement exhibitions in Vietnam with the aim of improving the local procurement rate of Japanese companies and developing supporting industries in Vietnam. In this seventh meeting, it is also expected to promote business matching between both of the Side searching for local suppliers of parts and the Side searching for parts suppliers. In addition, this business meeting will be held simultaneously with NEPCON VIETNAM 2017 which is one of Vietnam’s largest manufacturing and supporting industries exhibitions.